Millions of conversations analyzed on Botanalytics. Join now to take AI powered actionable insights! We provide simple but extensive webhooks for integration for all platforms. You do not worry about the rest and boost your bot success with advanced conversational analytics. We combine real time conversations with historical ones to help you answer the toughest questions about engaged, churnable and retained conversations. Taking your bot to the next level is easy with our sentiment analysis and machine learning backed advanced conversational data analytics. With the sophisticated segmentation, goal tracking in the conversations helps the iterations robuster and getting data-driven results. your business and you drive engagement across your entire user lifecycle. 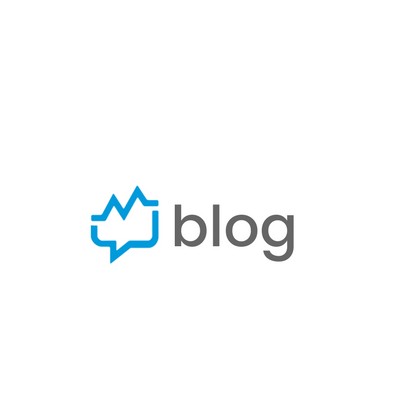 sentiment analysis, intent detection, A/B testing and more! 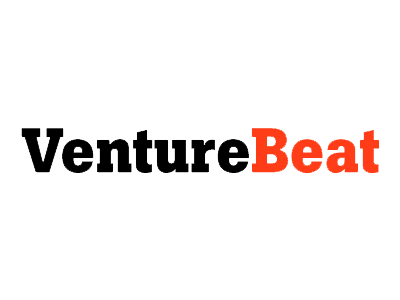 We often get featured on tech websites like TechCrunch and we also love sharing our insights on VentureBeat, Forbes and elsewhere to keep you informed on the latest news. Implement these small changes to make your chatbot feel more human. Join Botanalytics to boost up your engagement rates.